Do you need storage? Are you moving? Store household goods with us until you need them. 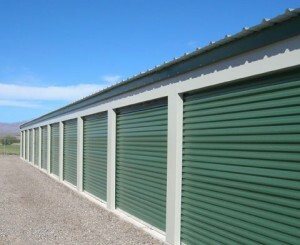 Dave Coleman’s Self Storage has convenient monthly prices perfect for short term storage. 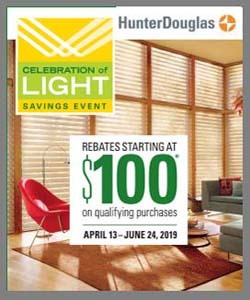 Remodeling your home or business? Use our convenient storage facilities to store large items out of the way. Make more room to ensure your construction project goes smoothly. Need more room in your house? Reduce clutter and have peace of mind knowing your valuables are safe in one of our safe and secure storage units. Do you need tool storage? Keep your equipment safe and secure, in an accessible storage unit with 24/7/365 access. Do you have important papers from your home or business? Privacy and security are yours; and you’ll have the only key too. If you are not 100% satisfied with our storage facilities, security or our service you can tell us and we’ll make it right. We guarantee it – In Business Since, 1971. 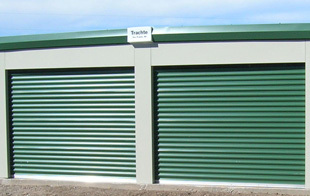 Contact us for more details about our storage solutions.